Tubergen Ventures is an early stage venture capital fund based in Brooklyn, New York. Luke Tubergen is an active angel investor and advisor for the companies he partners with. 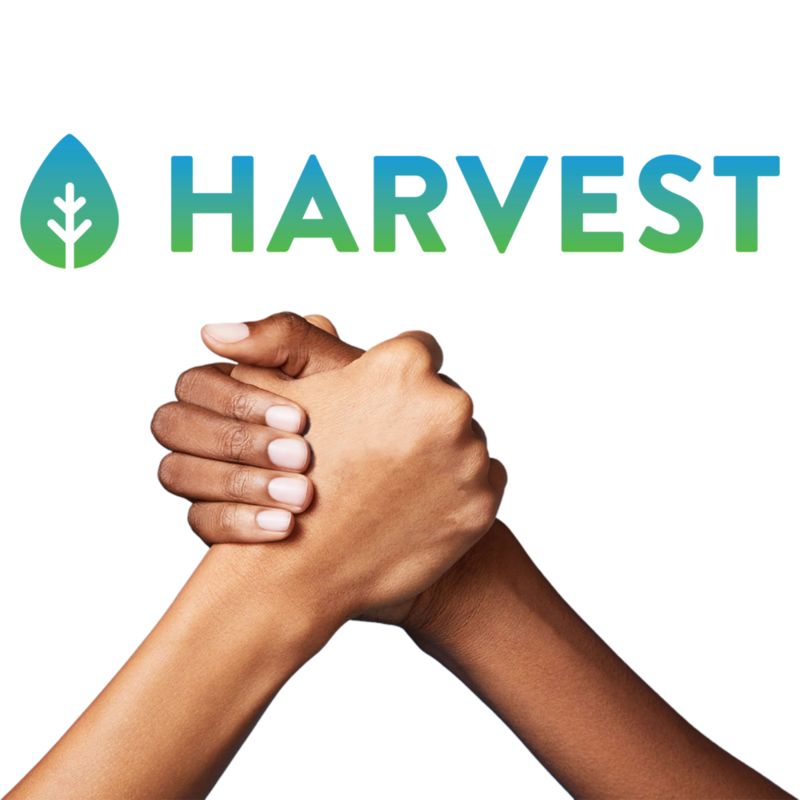 Harvest identifies negotiable fees and facilitates refunds on your behalf with banks. Creating a consumer friendly banking ecosystem is beneficial for both banks and consumers, Harvest’s algorithm finds reasons for banks to provide you refunds. Bespoke modern day vacation agency that helps you travel like you've been there. Outbound baby is a vacation agency that plans personalized getaways for you. New Archive is an independent publishing imprint located in Brooklyn, New York. New Archive works with contemporary artists and designers to produce limited edition publications. In addition to its publishing projects New Archive is a collaborative creative agency.